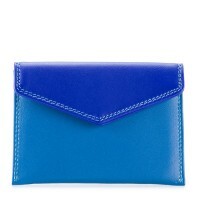 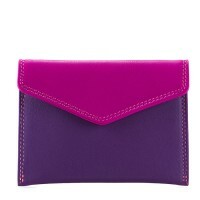 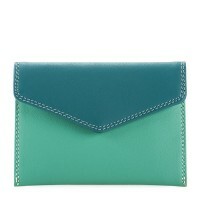 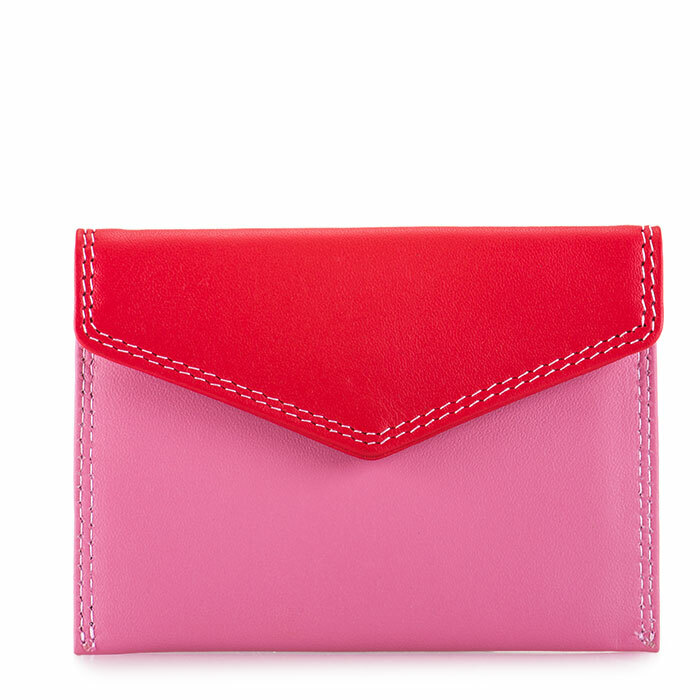 This little card holder is the perfect on-the-go accessory, with an enviable envelope design. 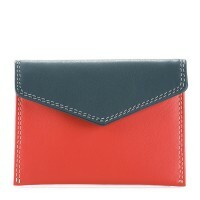 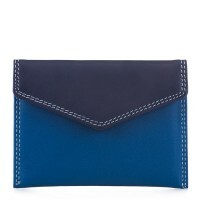 Compact enough for any bag (or pocket), simply add your essential cards, some folded bills and voilà; you're good to go. 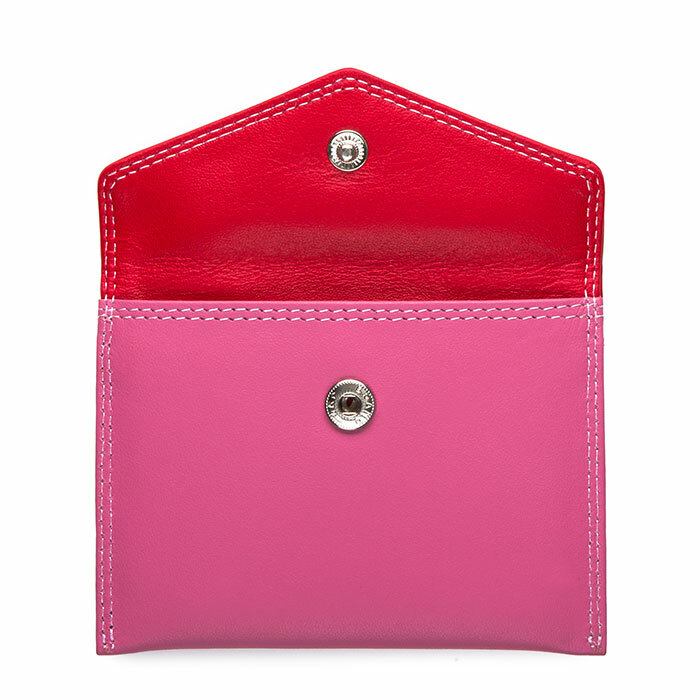 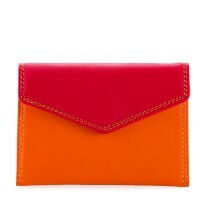 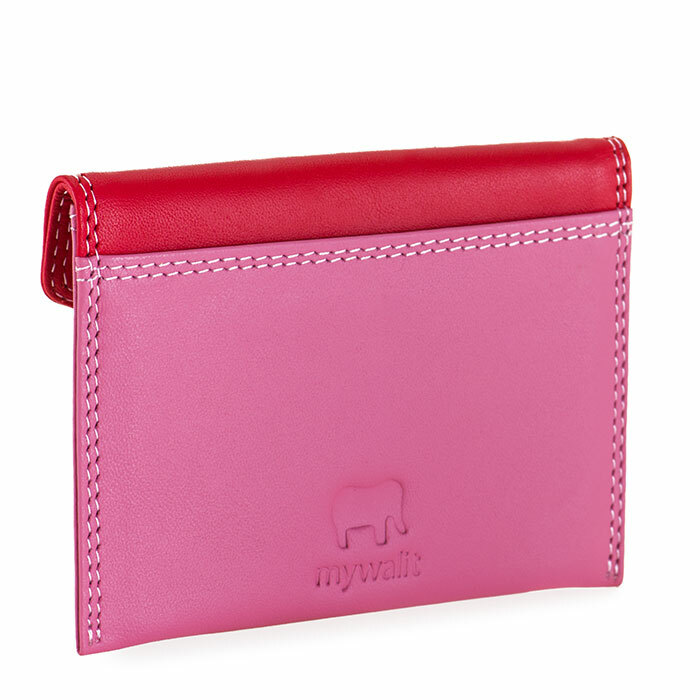 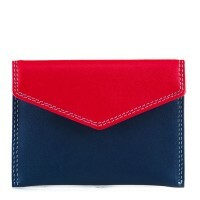 https://www.mywalit.com/envelope-card-holder-ruby.html?__shop=3 1253-57 Envelope Card Holder Ruby https://www.mywalit.com/media/image/33/24/b5/1253-57_1.jpg 25.00 25.00 USD InStock New New/New accessories Women/Wallets Women/Wallets/Credit Card Holders Women/Wallets/Small Wallets Credit card holder with press stud closure Mywalit https://www.mywalit.com/media/image/9c/fd/92/1253-57_2.jpg https://www.mywalit.com/media/image/9f/85/49/1253-57_3.jpg add-to-cart 27.000 7.000 10.000 0 Remove any dirt with a dry lint free cloth, and use a suitable leather care product to clean, protect and finish.